ToniCON automated cylinder compression machine. sales and service representative in North America for Toni Technik. Why not automate your lab! 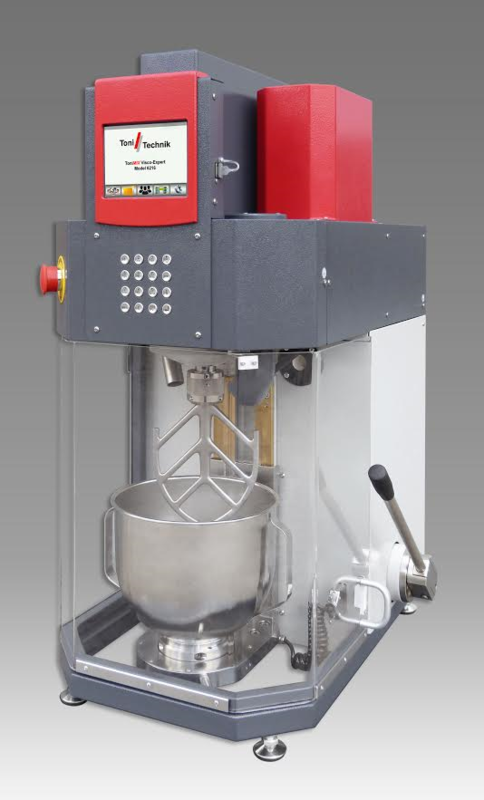 ToniMIX automated and programmable mixer with viscosity measurement.